Most folks who live in a rural area have experienced this. A strange dog shows up at your place. He or she appears to be somebody's dog - it's apparent someone's given the dog care. Sadly, the dog waits for his "master" to come back for him - and they never do. The dog's been dumped. Someone decides they can't (don't want to) keep it any longer, so they take their doggie friend for a ride in the country... and leave him there. In urban areas, folks just toodle down to the animal shelter and dump their dogs there - without the bother of casing a likely home in the country with the proverbial "big yard". Gina's note: Even if your dog doesn't eat turds or attack in the dog park - you'll be captivated by this book - it's humorous, serious, informative and inspirational. 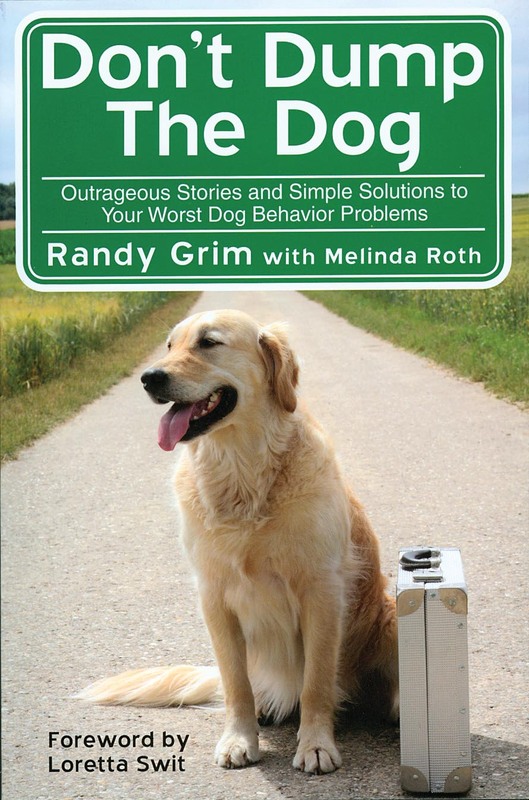 Randy is a brilliant writer and I am so thankful that he shared his (and his dog's) stories.